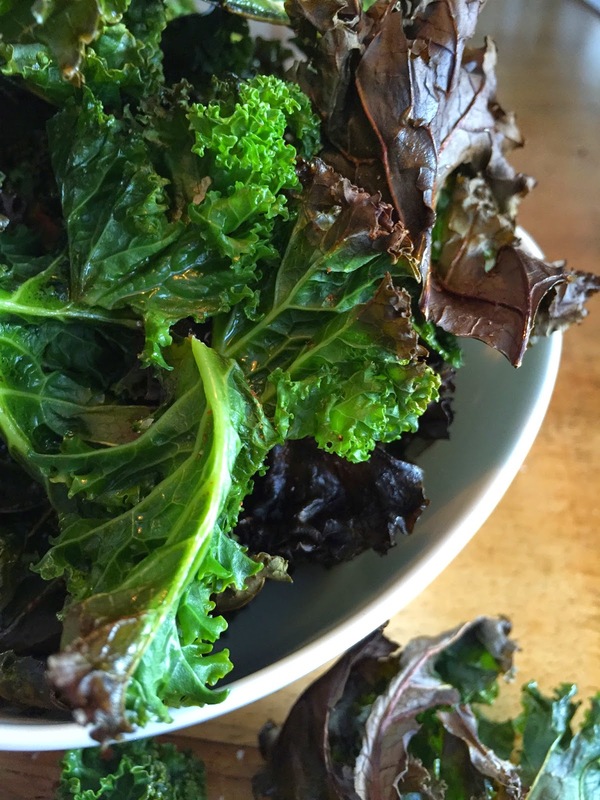 incredibly fed blog: Kale and Hearty! It's funny how fashion trends dictate the ingredients we buy, the menus we create and the things we eat and every so often this process reaches a pinnacle by promoting and incessantly touting a new de rigeur, must have superfood! The observant and the cynical amongst us may smirk and say we've seen it all before. Who doesn't remember for example, the heyday of the kiwi fruit or the popularity of sun dried tomatoes... Where are they now? The trend, however continues unabated and fashionable ingredients come and go, rising and falling in popularity with monotonous regularity. Currently riding high is the humble kale but it has to be admitted in this case with some justification. Among the properties listed for kale are: it's very high in fibre; it's an anti-oxidant; it is loaded with vitamins especially K, A, and C; it helps prevent the absorption of dietary fats and thereby lowers cholesterol and it even helps retard the growth of cancer cells! Truly a super food! Go ahead and Google it to find out more about the justification for its claim to premier league status. Similarly there are those foods that fashion demands we eschew and currently receiving a battering, so to speak, is the humble potato crisp. Listening to the radio recently we heard one visitor to these shores recently exclaim that one of the worst things about the UK cuisine was undoubtedly the flavoured crisp! Their negative connotations need hardly be laboured here. Suffice to say they are deep fat fried, laden with salt and totally lack any type of nutrition. Not to mention drenched in the afore mentioned artificial chemical flavour! We would like to make two points here though in defence of the crisp, one is that crisps don't have to be made from potatoes or even root vegetables and two they don't have to be flavoured! So for this post we have combined one of the most hyped ingredients of the day with one of the least admired... kale crisps! Cut out the stalks and shred the kale leaves into crisp size pieces. Wash and dry thoroughly in a salad spinner. It is very important the leaves are bone dry. Place on a baking tray leaving some room between the leaves. Drizzle very lightly with olive oil and sprinkle over the spices. ( You can experiment with others if you prefer ) Place the tray in a pre-heated oven at 180 C and leave for in for about 10 minutes toss them about and leave for a further 5 minutes or until the kale is crispy. It will become even more crisp when taken out of the oven and allowed to cool.